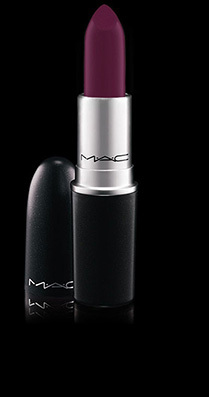 MAC Heroine lipstick is bright purple with a satin finish. It goes great with all skin tones and is definitely a favorite among makeup lovers; stores constantly sell out of this gorgeous lip color! Two lucky Brown Sugar Beauti Facebook fans will win this lipstick! 2. You must “like” our Facebook page. 3. Leave a reply below the giveaway post on Facebook, telling us your favorite brand and color of lipstick. Have friends “like” your comment under the giveaway post. The top two Beauties with the most likes wins! 4. Winners will be chosen and announced on Friday, February 7, 2014 at 8AM CST. 5. 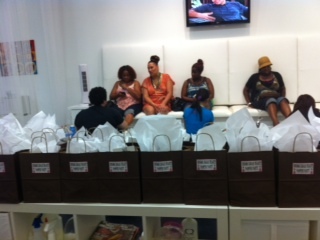 To claim your prize, email us at info@brownsugarbeauti.com with your complete name and mailing address. If your prize is not claimed within 3 days, we will pick another winner. 6. Please allow 2 weeks for delivery. Congrats to winners Myisha and Lianne! Enjoy!